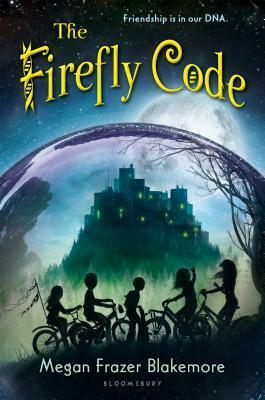 While not the most exciting book, The Firefly Code is certainly a thought-provoking read. As Mori and her friends look to the future and deciding what 'latency' they want (a procedure that brings certain skills to the forefront of their brain's capabilities), they are forced to confront the fact that their utopia isn't as utopian as they've always been told it is. I guess that's a part of growing up in many societies as children begin to realize that life isn't as black and white as it might seem. But the ethical and moral dilemmas that Mori and her friends confront after meeting Ilana and exploring the strange abandoned house in the neighborhood are remarkably similar to ones that American society continues to explore or may sometime in the future. This book can be considered science fiction/fantasy but it feels awfully real. Blakemore has done a fantastic job of making her world believable. 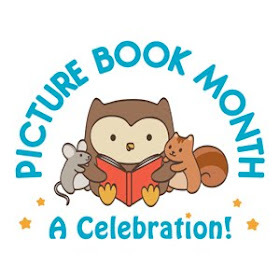 The book revolves around the friendships of four children, Mori, Julia, Benji, and Theo, for whom everything changes when a new girl, Ilana, moves onto Firefly Lane. Ilana seems to be good at everything and Mori really likes her. But Julia gets a bit jealous, and then things start going wrong and it all seems to be connected to Ilana. The children have been taught that creativity, ingenuity, experimentation, and order are essential to keeping Old Harmonie running well. But the kids start to wonder if something might be missing from that formula. With some great character development and interesting dilemmas, this book makes for a great read for more thoughtful readers and a great class read aloud.